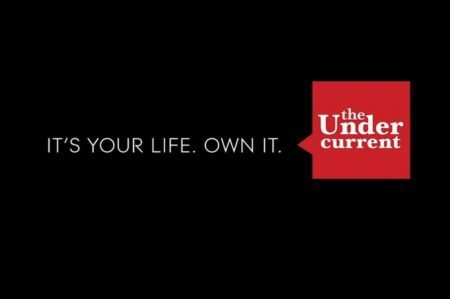 The Undercurrent is pleased to announce its second Blogger Contest, which invites bloggers to write an article for the newsletter. The winner’s article will be published in Issue 3, both in the print and the online edition?along with the name and URL of the winner’s blog. The article topic for this contest is: Star Wars, either the entire series or the most recent movie. This leaves open a wide range of topics for you, but please keep in mind?this kind of article is not an esthetic review. The article should analyze a philosophical/cultural issue raised by Star Wars or by its cultural reception, such as selfishness vs. selflessness, reason vs. mysticism, moral absolutes vs. compromise (“Only the Sith use absolutes!? ), evil as powerful vs. evil as impotent, etc. But it should not constitute an esthetic evaluation of the film(s). 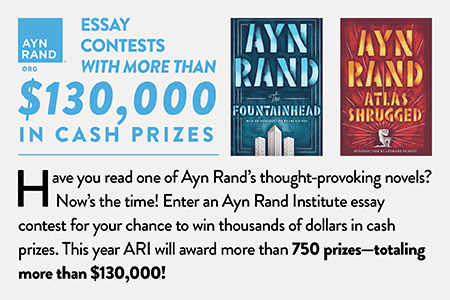 For those new to The Undercurrent or the blogger contest, please be aware that our target audience consists of college students who are unfamiliar with Ayn Rand and Objectivism. Thus, any Objectivist principles cited or reached in your analysis should be adequately explained, keeping the context of a general audience in mind. The deadline for submissions is June 10th. 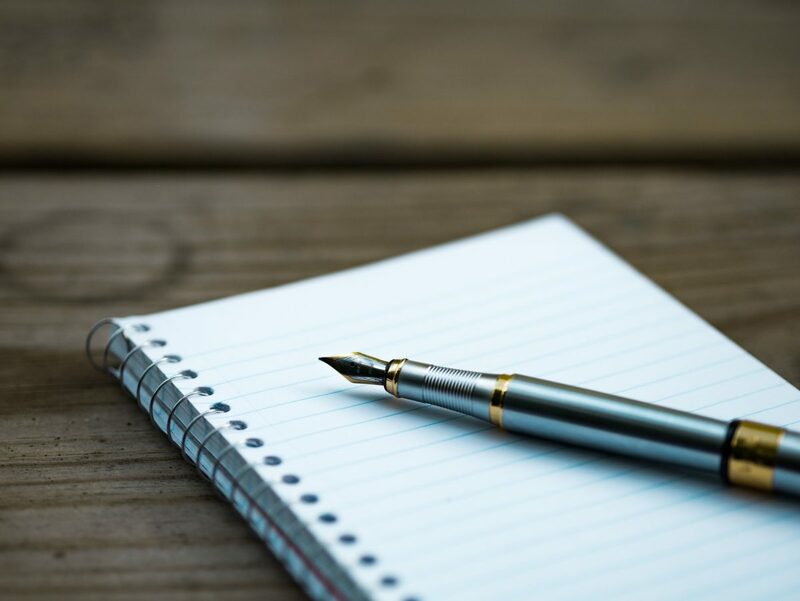 Articles should be approximately 750-1000 words in length, but do not panic if you run over; should you win, we will work with you in editing the article for publication. Whether or not you win the contest, you are welcome to post the article to your blog at any time.Also, regardless of whether you submit an entry to the contest, please feel free to post this announcement to your blog. (You can also link to it, below.) And, as always, we are accepting contributions on all topics.Questions? 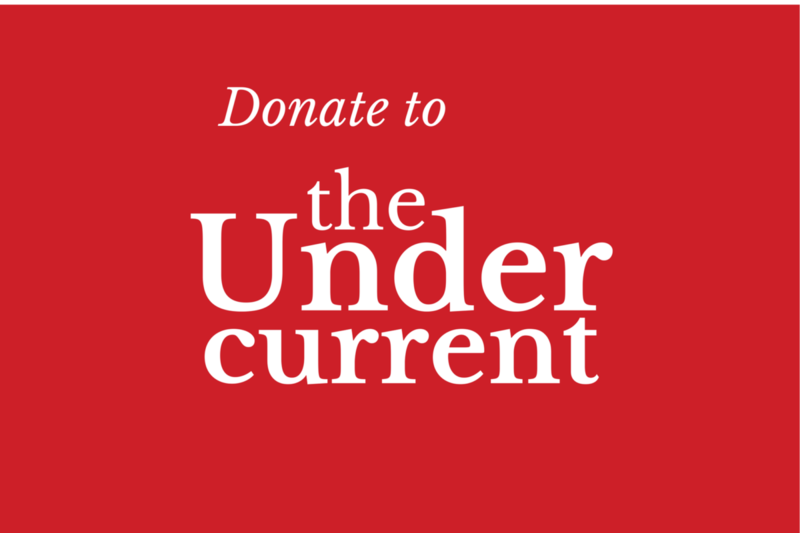 Write to us at mail@the-undercurrent.com. We look forward to hearing from you.